This week, we had a mini revolution in our house. 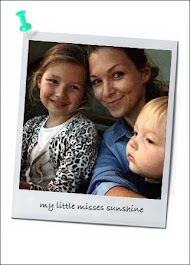 A life changing update to our daily life as a family. We consumes a lot of water, we buy bottled water (1.5L and 50ml) and have a dispenser in the kitchen with a scheduled home delivery weekly of gallons containers. That has been our set up for the past years. As a Dubai family, we understand the importance of drinking the right amount of water in this climate. Not like back home in Sweden, tap water is not an option for me here in the UAE : “Tap water is completely safe to drink at the time of dispatch. But, the tanks must be cleaned systematically, at least once in six months, to ensure it is unpolluted. Commercial tanks are monitored by us, but not the residential ones,” said Bobby Krishna, Principal Food Studies Officer at Dubai Municipality. So I preferred up to now to rely on bottled water. Here comes the most intelligent filtered drinking water tap: The Zip Hydrotap. Let me tell you why we are now relying on our new tap for our water consumption and all the benefit for our family. Since it's inception in Australia in 1962, Zip has been producing boiling water system. Now the multinational company has evolved and now provide world class filtration technologies. The tap technology is now sold in 70 countries and provided great tasting, pure drinking water and instant boiling water. 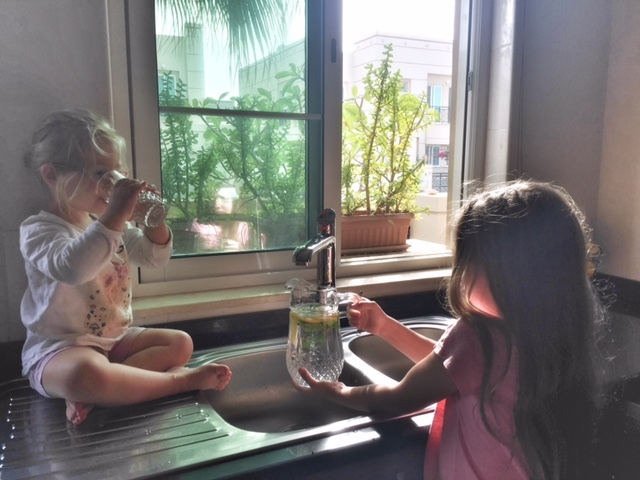 Zip filtration system is the solution for pure and crystal clear water, by removing chlorine and bacterial contaminants from your ordinary tap water. The single inbuilt-action-sub-micro water filter removes micro-organisms tiny as one thousandth a millimetre. Zip Hydrotap system has a NSF certification, a public health and safety organization which provides third-party certification to ensure the product complies with the technical requirements of the relevant standard. The Zip 0.2 micron filters is one of the most advanced and most practical filtration system available anywhere today. Zip Hydro tap offers different water options. You can pick a tap that deliver filtered chilled water alone to chilled, boiling and sparkling all at the touch of a button. We decided that our home will benefit from the all options. 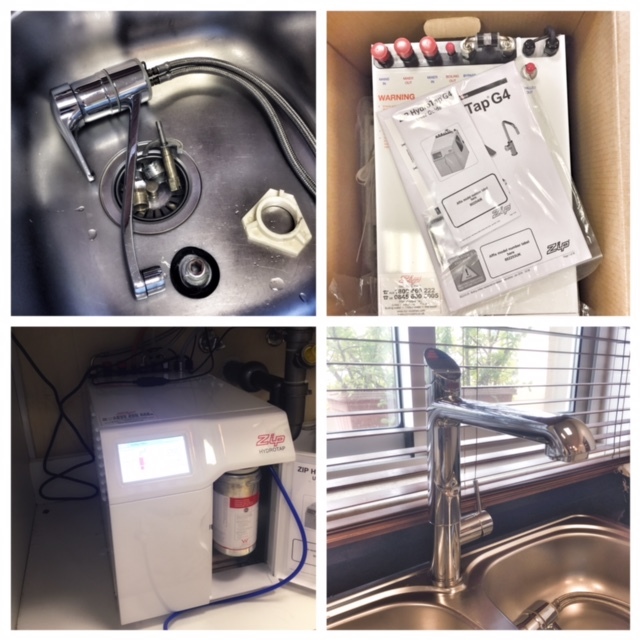 It's been a week already and we have enjoyed filtered chilled water for school water bottles, boiling water for instant coffee or tea and sparkling water for diner and refreshing lemon concoctions through out the way. I also tent to use it while cooking. It's so convenient! There is many technical benefits, from power-pulse energy saving technology, adjustable water temperature function, sleeping function when inactive , programmable timer. Love that the water is instantly dispensed at the set temperature, no longer any need to waste water running the tap until the water is at the correct temperature. No water wastage. Zip filtered water will be cost effective, a much cheaper solution then bottled water. The bottled water market is exploding in the Middle East. Bottled water can cost up to 124 times more than filtered water. The bottle, cap and label amount 90% of the total price of mineral water. We should also rethink bottled water from an environment post of view. Water bottled are made of completely recyclable polyethylene (PET) plastics, but PET's don't biodegrade they photodegrade, which means they break down in smaller fragments over time. Those fragments absorb toxins that can pollute our waterways, soils... There is also a Carbon Footprint to consider, with delivery and manufacture of bottled water. The Zip Hydrotap is well design and offers different aesthetics to suit your kitchen from Classic, Cube, arc and Elite in different finishes. You will find the one for you. It will become a stylish highlight in your kitchen. Interested? How to go about it? Check out zipwater.com or Facebook.com/pg/ZipWaterME to learn more. Contact Info.me@zipindustries.com or 04 391 3670. The process is relatively easy and the team behind Zip Water in the Middle East will assist you. 5- Talk to the team for assistance and installation. We were very happy with the customer care provided. Our kitchen set up required some thinking in order to install properly at the right spot our new Zip Hydrotap. It was all sorted and installed after the second visit. Now we can call for maintenance to check on the under-sink unit and every 6 months to change the filtration cartridge. With a 2 two years warranty contract and a team of professional staff to provide great service, we trust it will be a good set up for our family. It's an investment but in the long run, it will be cost effective and more convenient.